Honeywell manufactures products and custom solutions for specialized areas of industrial, aerospace and others. Roßmann has offered customers an extensive range of Honeywell for more than 17 years. 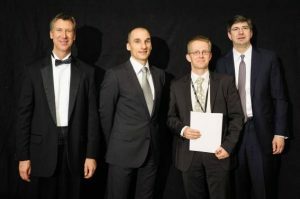 In February 2012, Roßmann received an award for constantly good results during EMEA Sales Kick Off Meeting in Budapest. We are especially proud and continue to work with great commitment to further growth . 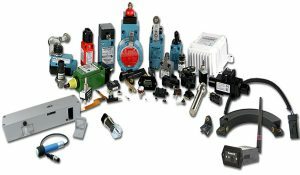 This Honeywell business segment offers our customers more than 50,000 different products ranging from snap-action switches, limit, toggle and pressure switches to sensors such as position, speed and airflow sensors. In general industries, aerospace and defense, test and measurement as well as transportation and medical. 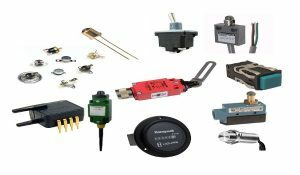 Besides this extensive standard product line, Honeywell Sensing & IoT along with Roßmann Electronic provide support for custom-specific requirements, from planning, design to final mass production. As a special service Roßmann Electronic offers extensive logistics backup by keeping parts in stock for contracts (e.g. Kanban) to ensure quick and efficient deliveries to our customers (e.g. Kanban).